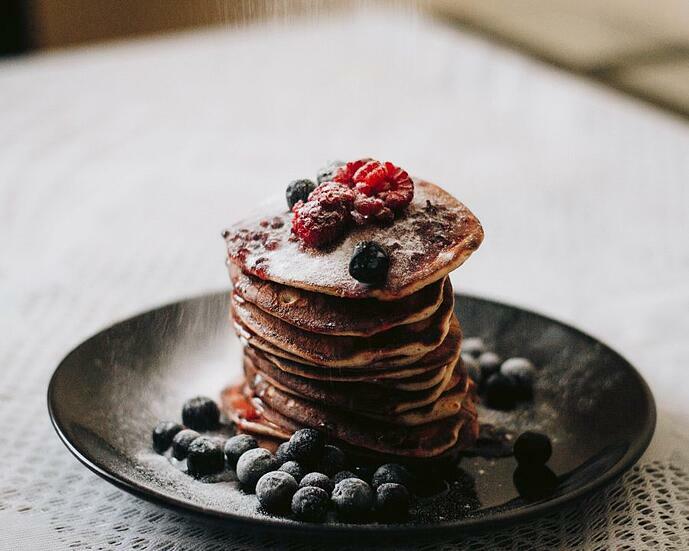 Whether the photos are of sweet or savoury food, diet food or food high in calories, food with gluten or gluten-free food, Instagram is the market leader for social networking on this topic. Cue: #Instafood. 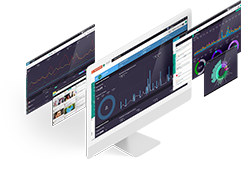 The photo and video-centric app recently surpassed 600 million monthly users, putting it up there with other social media giants. Instagram is a generator of trends. Since the launch of Instagram, there have been more than 210 million #food posts. 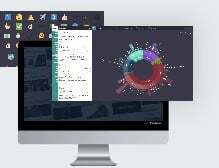 The platform is borderless; the trends are international, and the approach is universal. 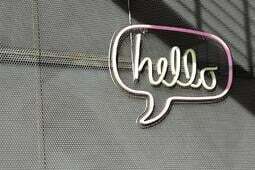 Eggs are particularly prominent in Instagram food conversation boasting almost 6,000 mentions. 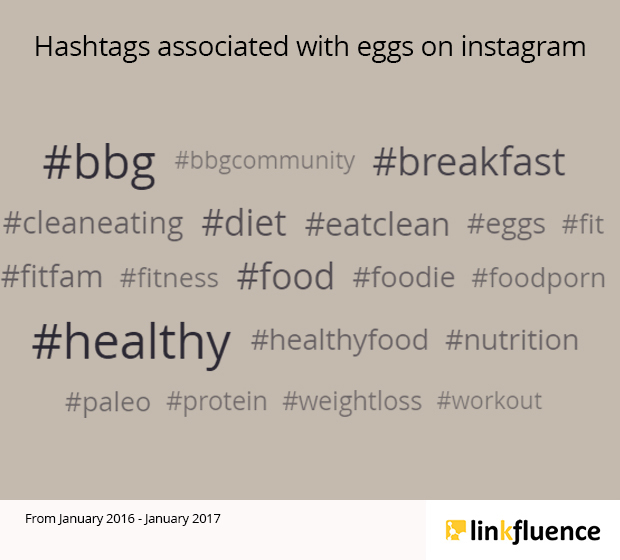 Hashtags associated with eggs include #bbg, #diet and #eatclean. 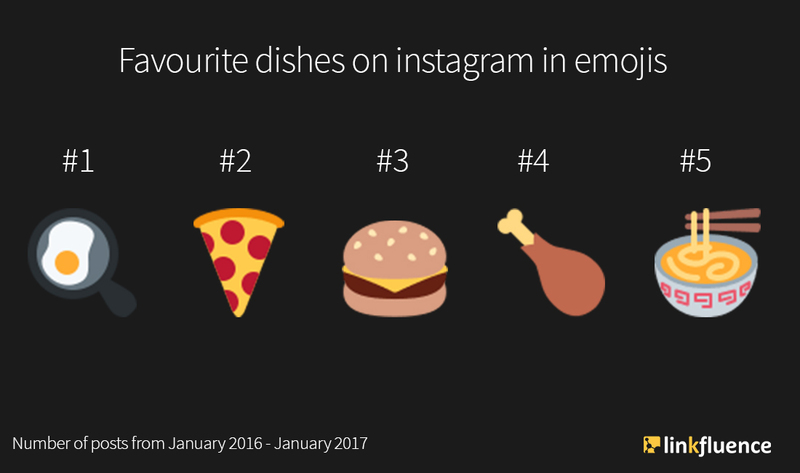 Despite the high usage of fast food emojis, healthy food trends are discussed the most on Instagram. 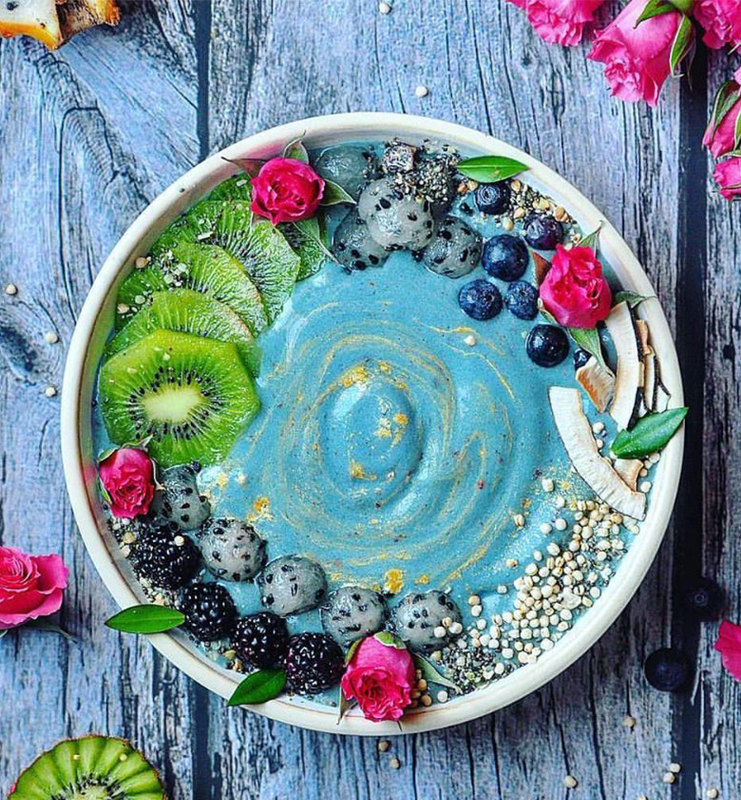 The hashtag #healthy, with more than 92 million posts, promotes the use of organic, non-industrial and gluten-free/meat-free products, as well as diet and exercise regimes. On Instagram, food associated with exercise inspires a large volume of content - over 707,000 posts were shared between January 2016 and January 2017. 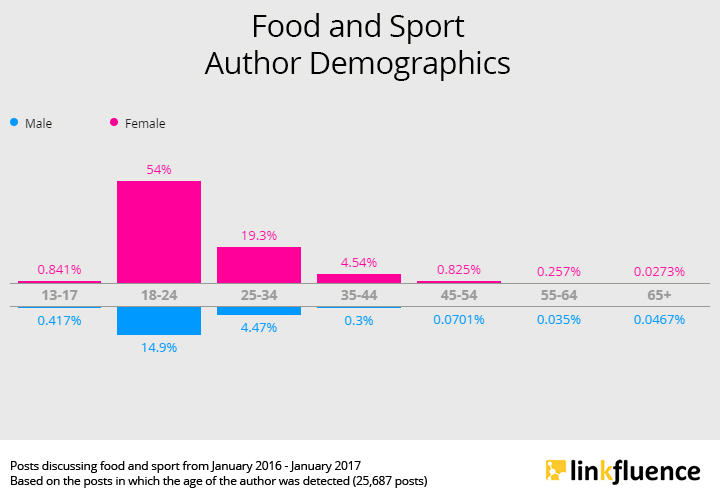 Nearly 75% of food and sport posts were shared by women between the ages of 18 and 34. The top trend within this conversation is BBG: the Bikini Body Guide. BBG is an account created by Kayla Itsines that features a fitness programme in which exercise is combined with dietary recommendations. The living free trend encourages the elimination of everything that may be harmful for your health. 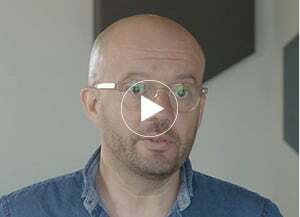 It is focused on having a gluten-free, meat-free, animal-free diet. Adopting a lifestyle that respects animals is extremely successful on Instagram. Photos posted are very elaborate, proving that diversity and originality that can be found in vegan food. Vegan and gluten-free hashtags are often linked, with more than 160,000 posts between January 2016 and January 2017.